Launched in 2011, Vevo’s artist development program LIFT has helped draw the attention of the world to artists like Billie Eilish, Ella Mai, Anne-Marie and Jorja Smith during the early stages of their career. The latest to grace their stage is Norwegian pop star Sigrid, who performed her single “Sucker Punch” for the series. Give it a watch below. 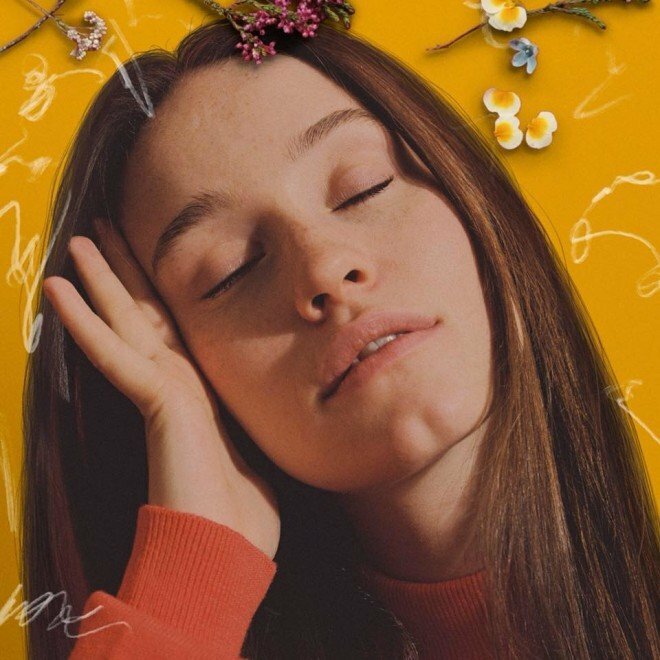 Sigrid’s debut full-length album, Sucker Punch, comes out March 8th via Island.